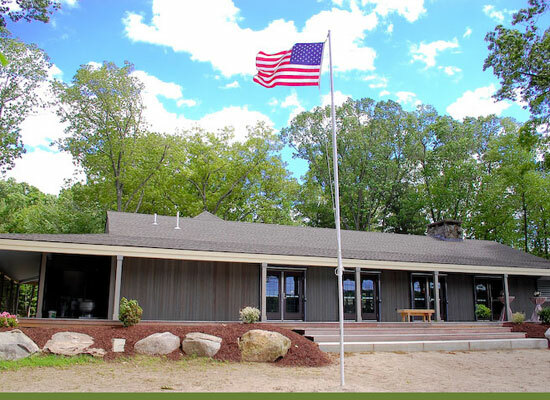 North Providence Town Hall is open from 8:30 am – 4:30 pm, Monday through Friday. Closed on holidays. Town Hall is located at 2000 Smith Street, North Providence, Rhode Island 02911. Call us at 401-232-0900. 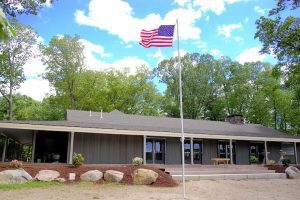 The Meehan Overlook at Notte Park is available for event rentals. It is ideal for weddings, corporate or social events. Nestled in historic Notte Park, the Overlook provides a panoramic view of the Wenscott Reservoir. 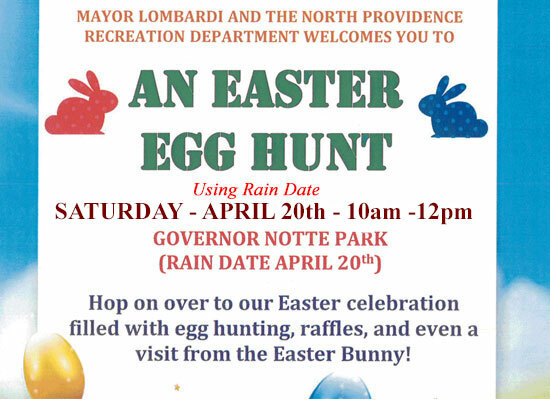 Easter Egg Hunt Saturday, April 20th, 2019 from 10:00 am -12:00 pm at Governor Notte Park (Camp Meehan). We are using the rain date of April 20th due to predicted rain on 4/13. Take a picture with the Easter Bunny! 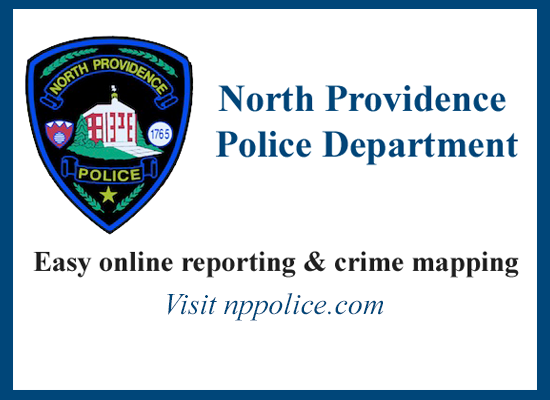 The North Providence Police Department now features easy online reporting and crime mapping via their website. Click the image above to go there. 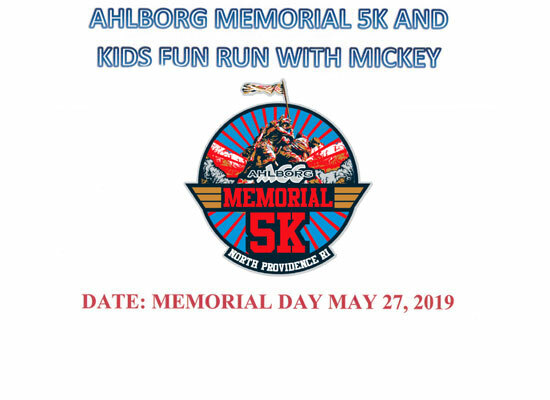 Ahlborg Memorial Day 5K and Kids Fun Run with Mickey on Monday, May 27th, Memorial Day, at 12:00 pm. For more information and to register please click the image. 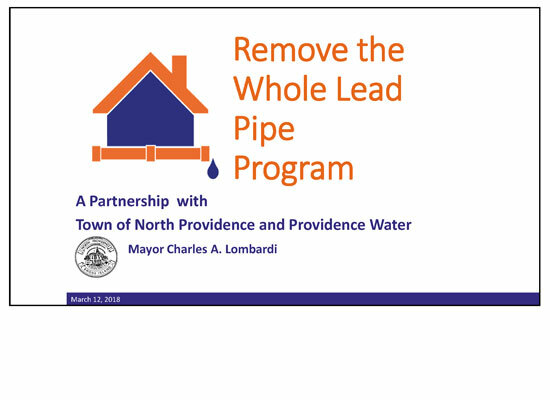 This Whistleblower Hotline webpage is hosted on EthicsPoint’s secure servers and is not part of the Town of North Providence website or intranet. 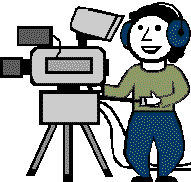 Watch live, listen or download to your device anytime – meetings are posted on the Watch Town Council Meetings Online page. 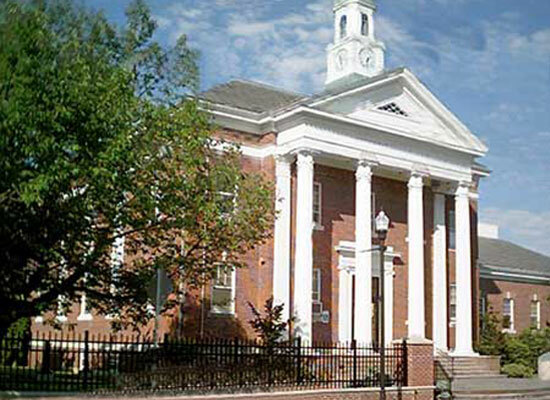 The Division of Inspections and the Department of Planning & Zoning have moved to the lower level of North Providence Town Hall at 2000 Smith St.